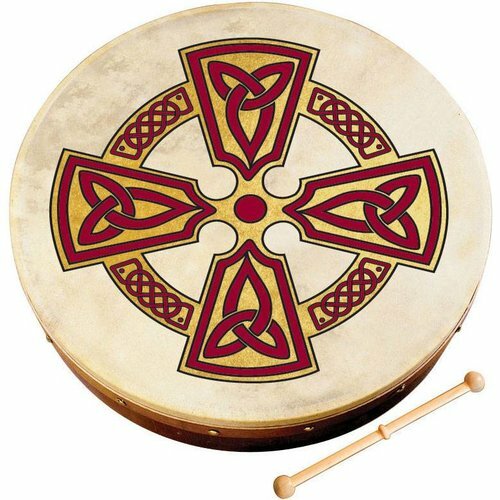 Waltons Carew Cross Bodhran - 12 in. 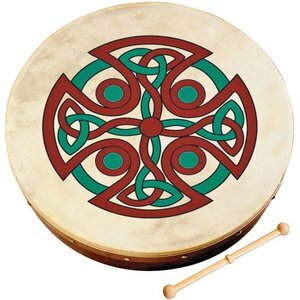 Waltons Gallen Cross Bodhran - 12 in. 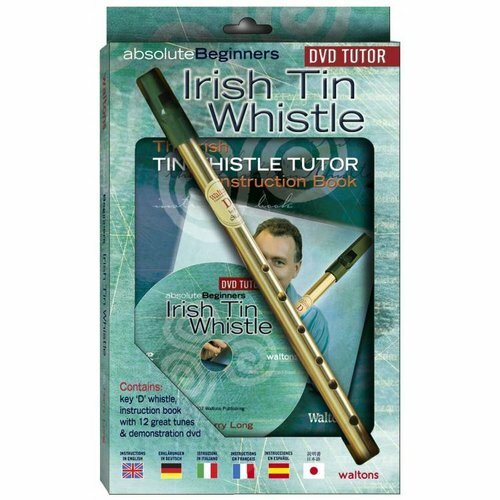 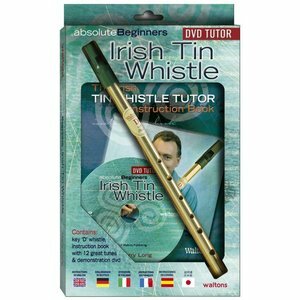 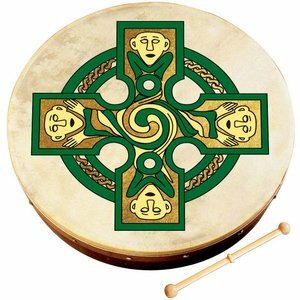 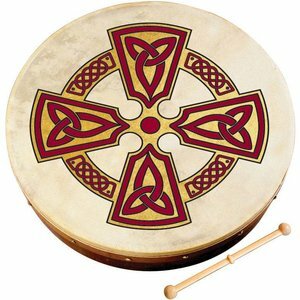 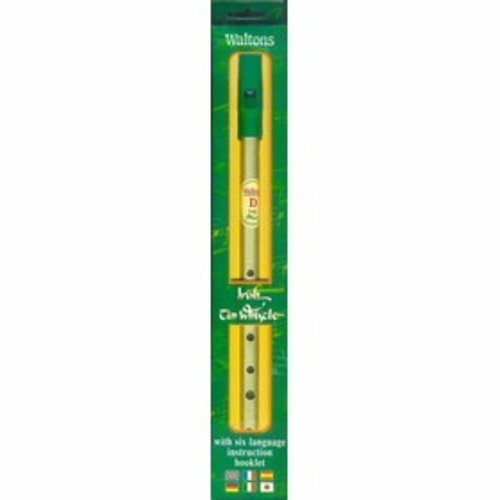 Waltons Kilkenny Cross Bodhran - 12 in.